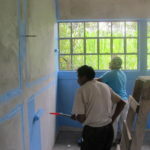 The community used to be a big property owned by one person, in this land there were a lot of trees called “magueyes”. 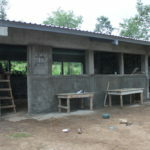 People from the community used those trees to build their houses. 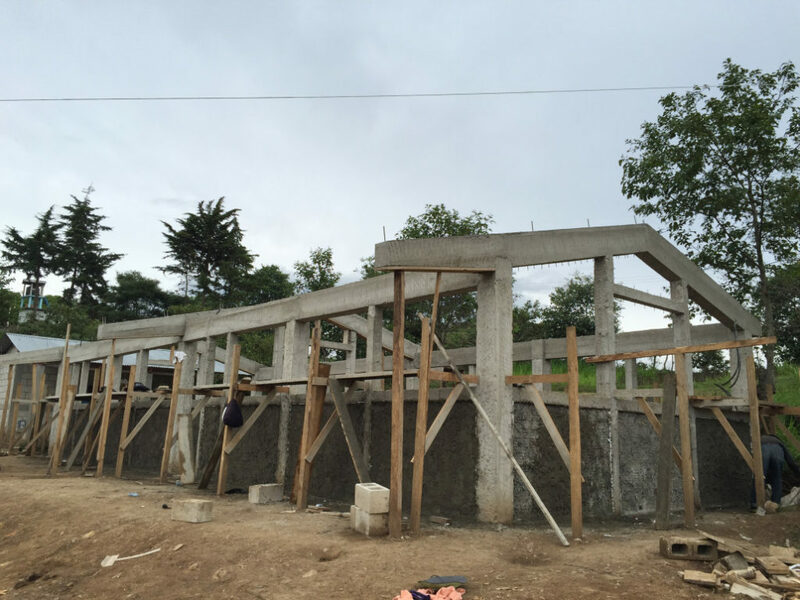 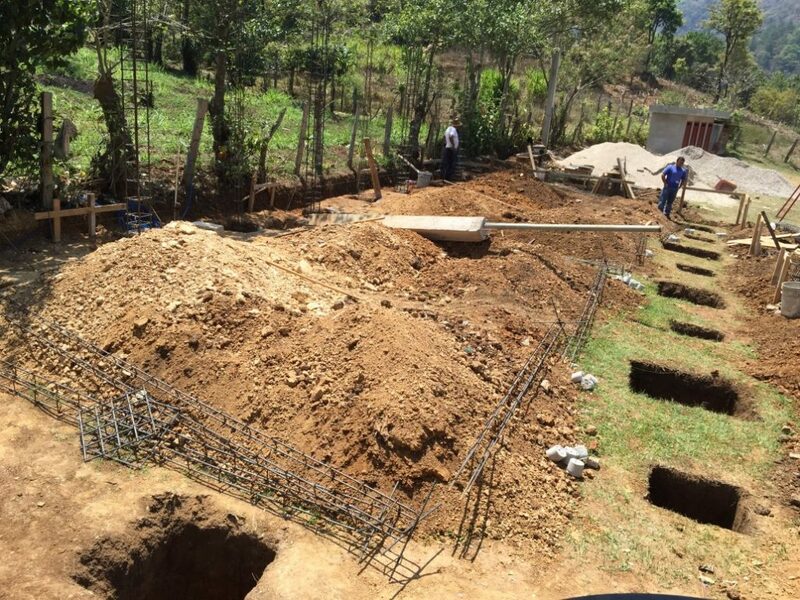 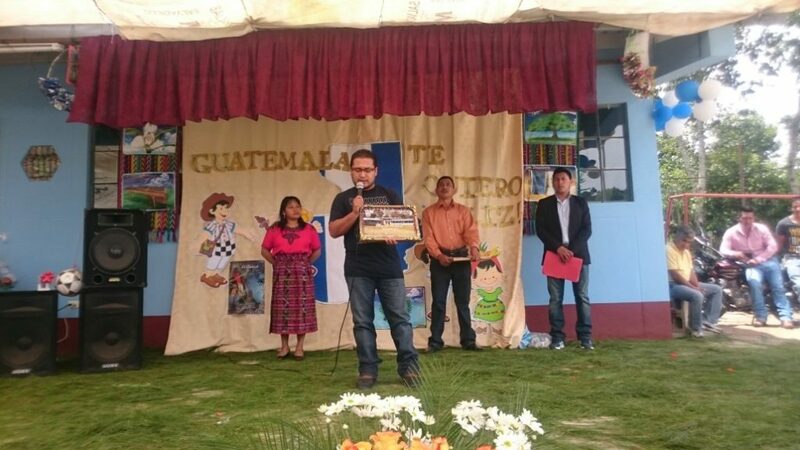 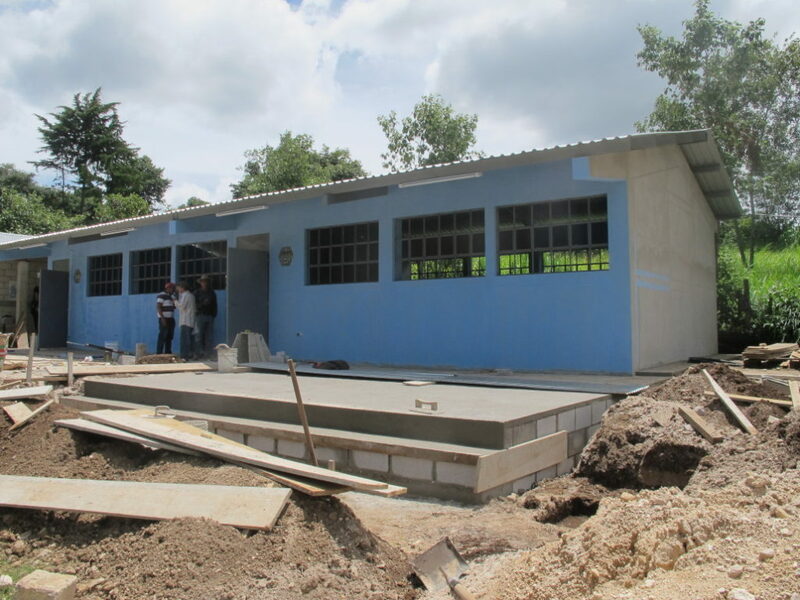 The project (middle school) will benefit 82 students from 6 different communities and 6 staff members. 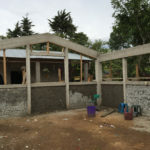 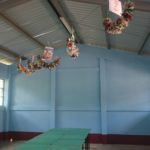 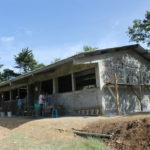 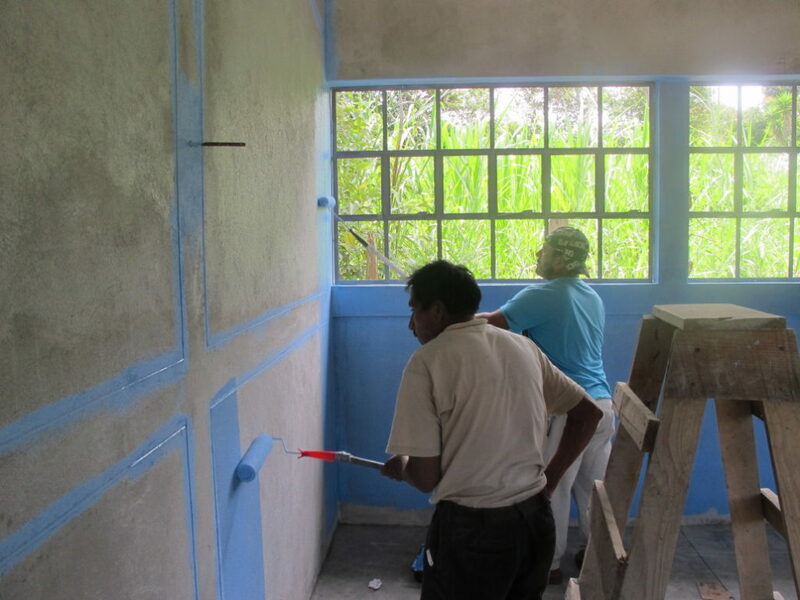 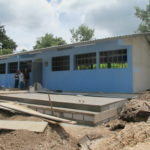 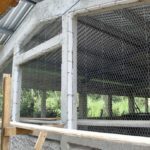 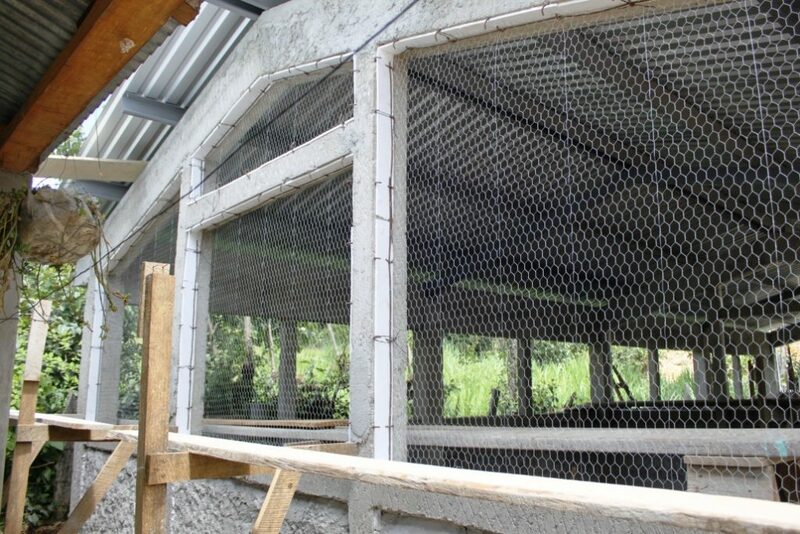 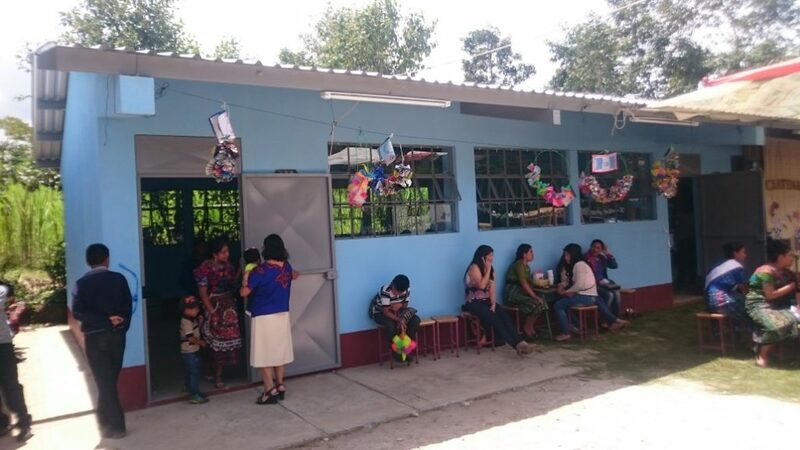 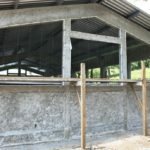 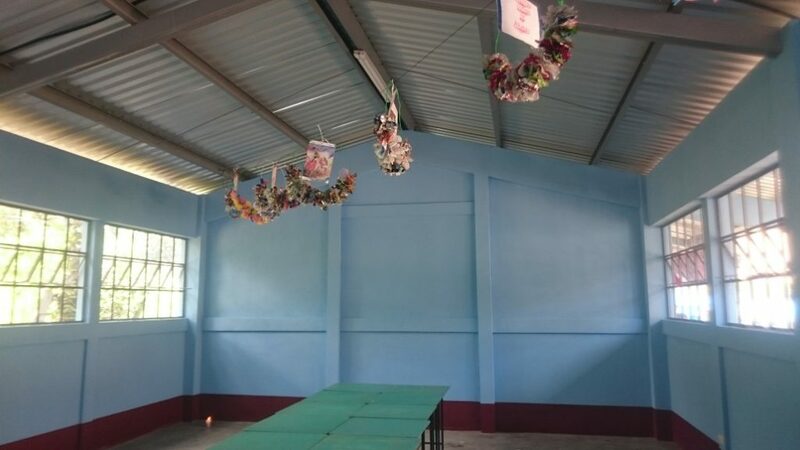 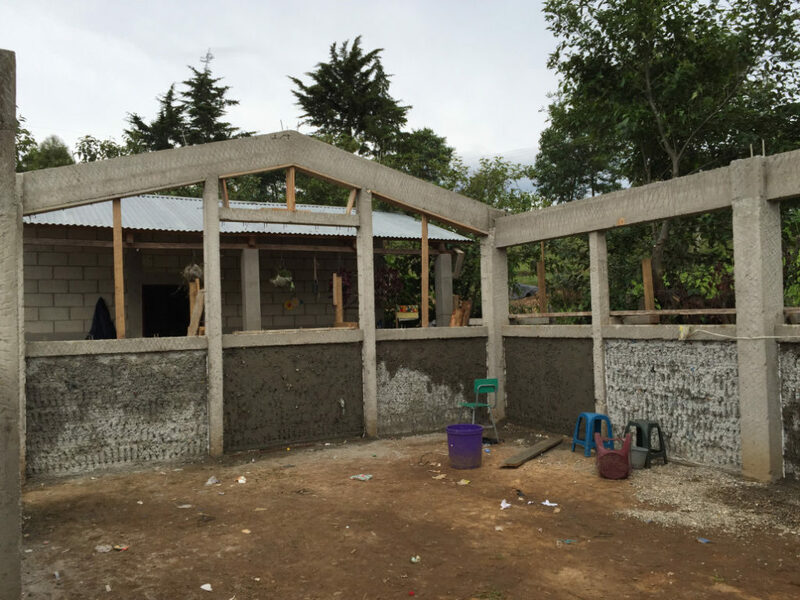 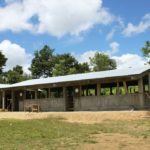 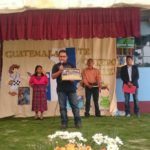 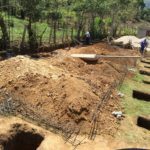 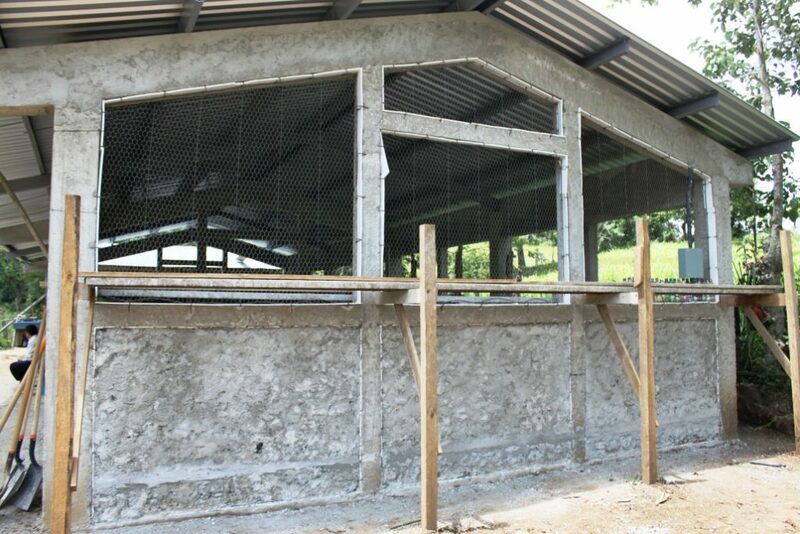 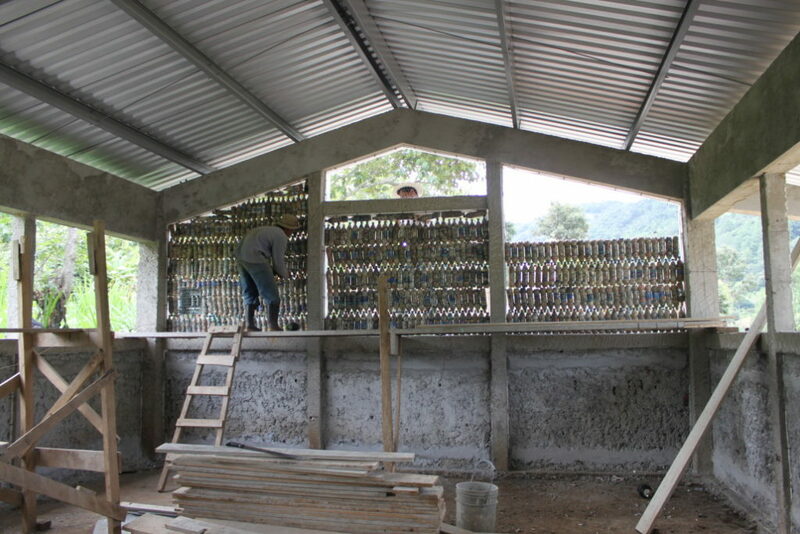 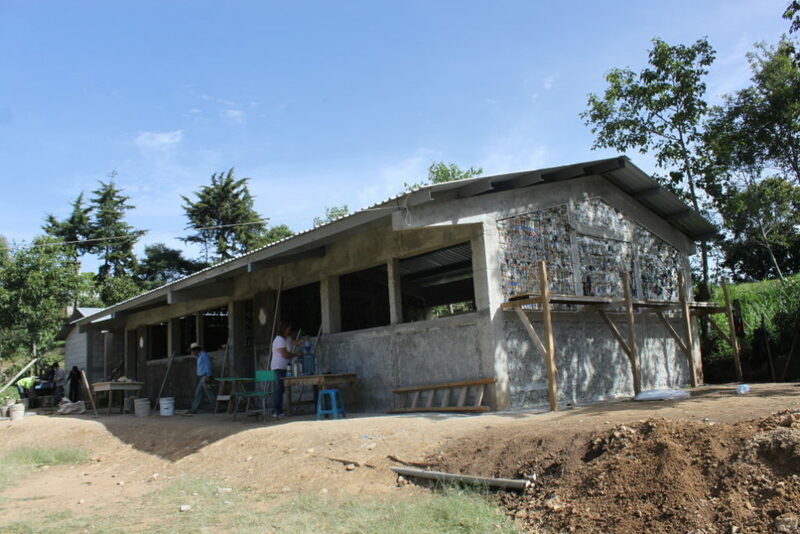 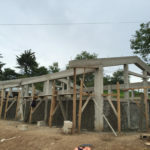 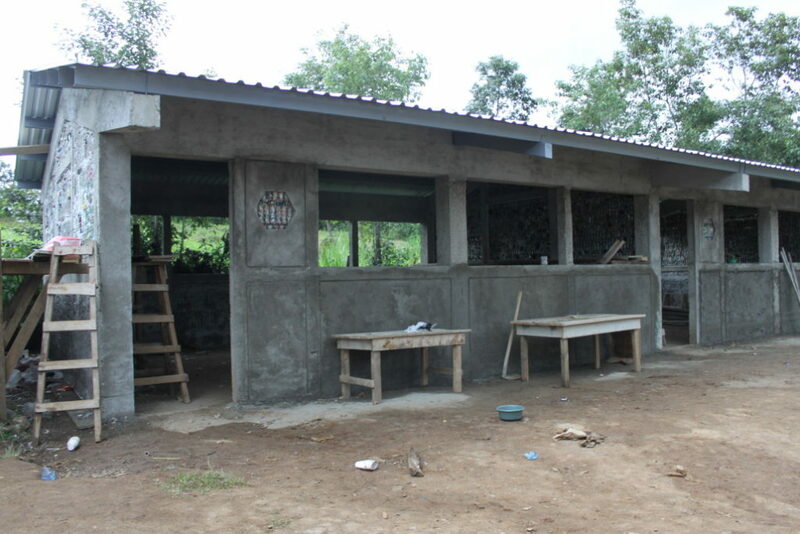 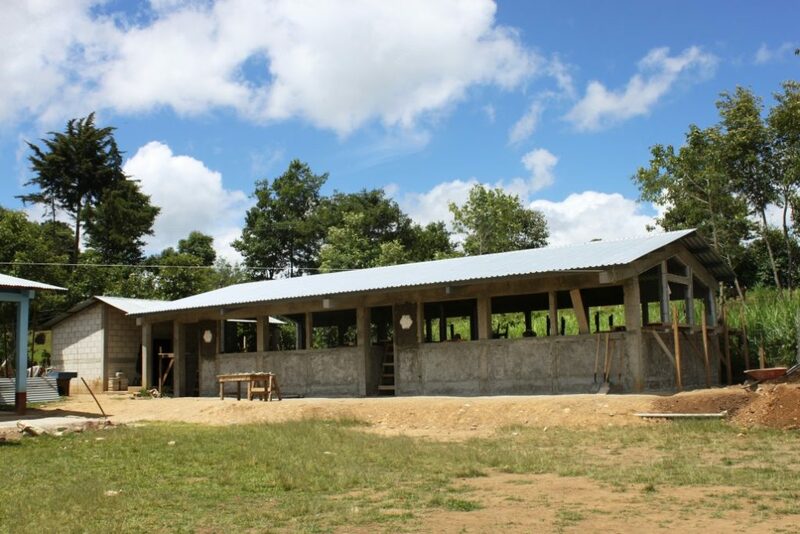 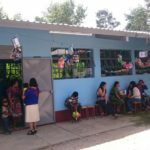 The teachers used the construction of the classrooms as a “school project” where all students were involved and the kids collected the bottles at home. 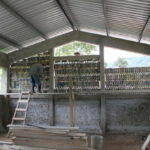 It took them a little over a year to come up with 6,500 bottles.